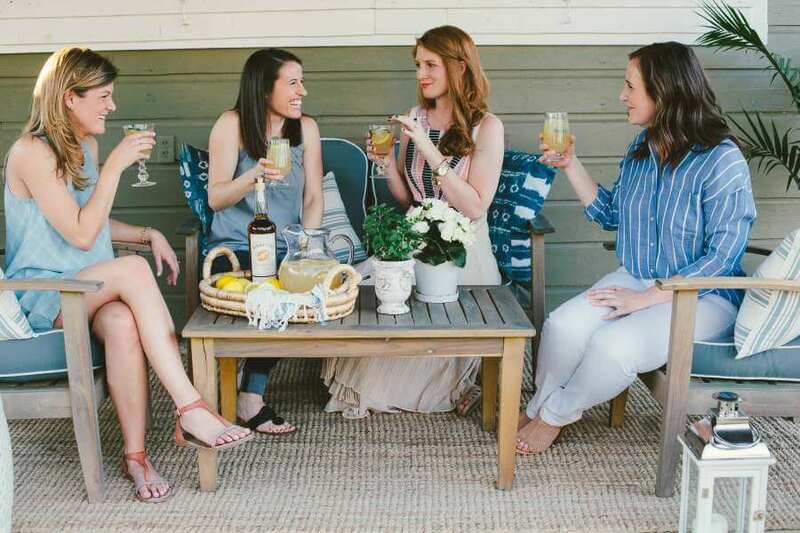 If you’re anything like us, you’re already eagerly unpacking your summer clothes and searching for the perfect accessories to wear during all the upcoming outdoor social events on your calendar. 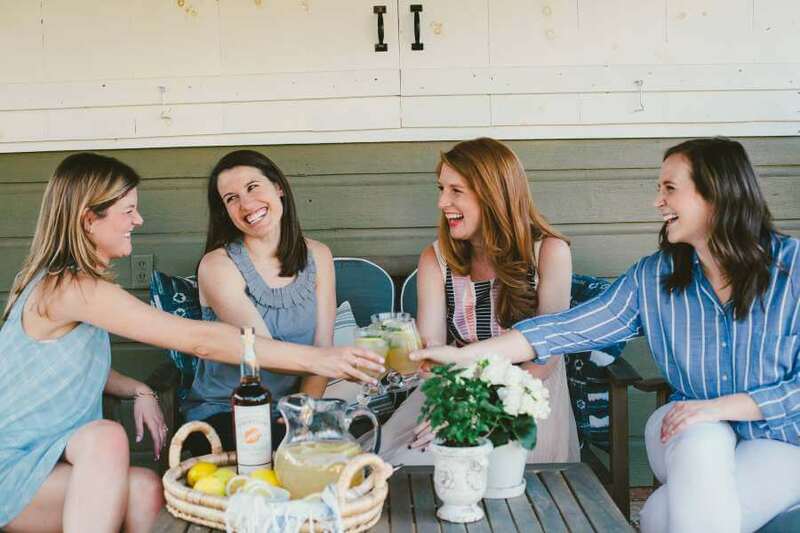 Spring and summer are perfect for gathering with people you’ve missed during the solitary winter months. Great food, refreshing drinks, and your favorite people? That’s something we can all celebrate. During these warmer seasons, throwing a successful party is pretty simple. All you really have to do is throw some meat and veggies on the grill, toss together some quick sides, and you’ve got yourself a crowd-pleasing meal. Your cocktails don’t need to require much effort, either. In fact, we encourage you to leave your cocktail shakers inside during your next get-together. 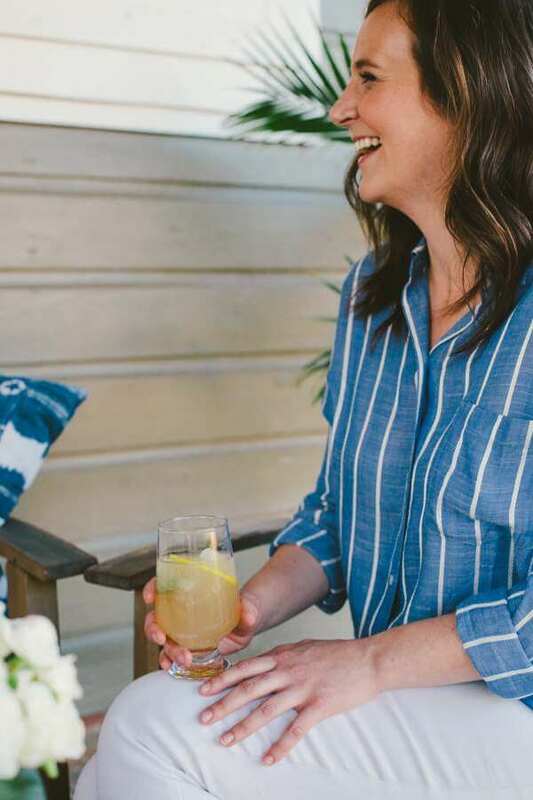 You can serve fresh, cold beverages to all your guests in no time at all with a simple batch cocktail recipe like the one we’ve shared below. What is a batch cocktail? 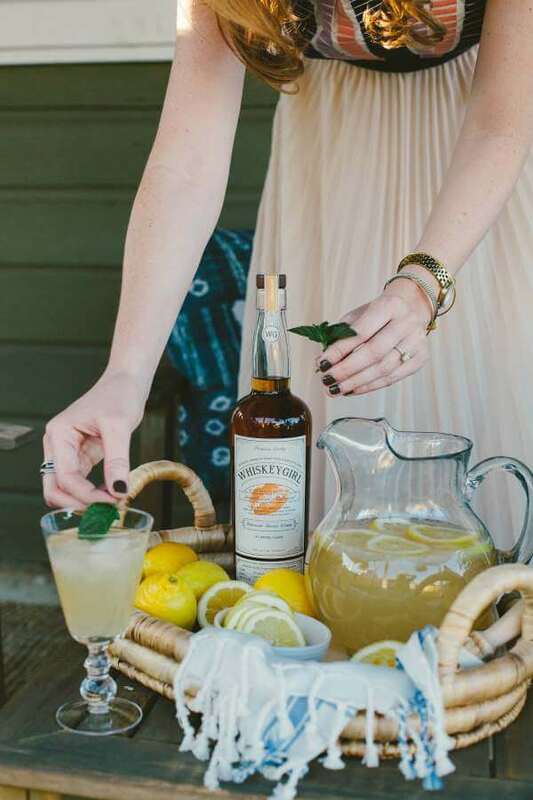 Unlike craft cocktails, which are carefully constructed individually, batch cocktails are made by the pitcher (or beverage dispenser) and generally have fewer ingredients. You’ll still end up with a delicious and impressive beverage, but in a fraction of the time. 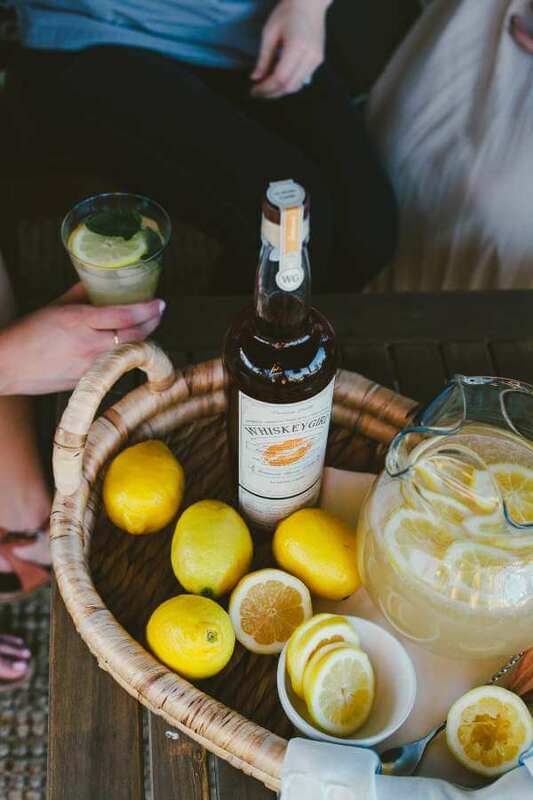 These recipes are perfect for outdoor gatherings when the last thing you want to do is get stuck behind the bar making custom drinks for your guests. 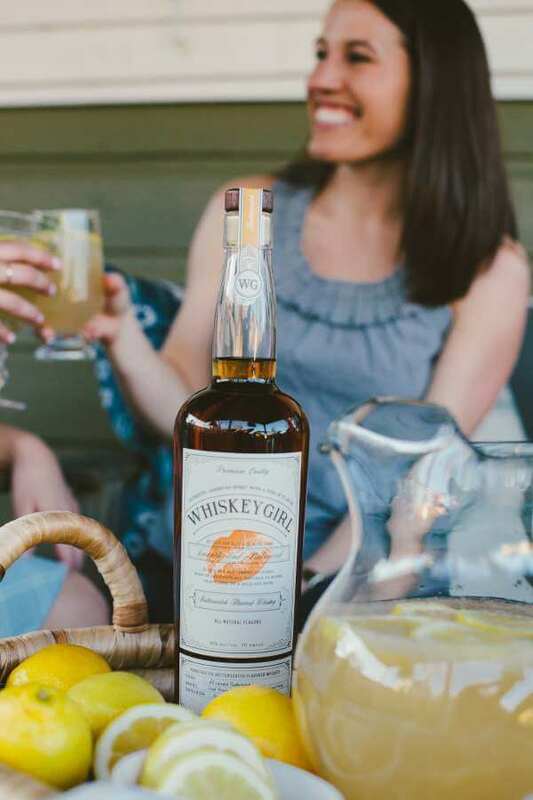 Combine one 750ml bottle of Whiskey Girl Butterscotch or Whiskey Girl Peach with fresh lemonade (we used a 59oz. bottle of Simply Lemonade) in a pitcher with ice. 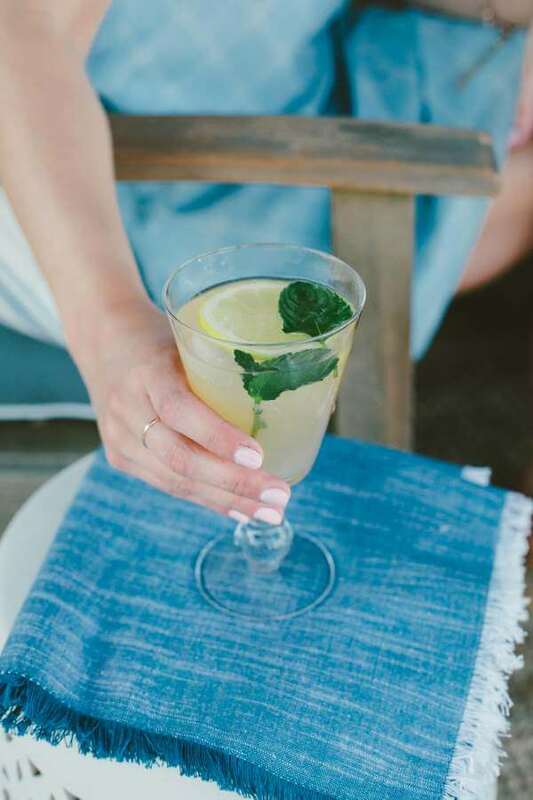 Serve alongside a cup of fresh mint sprigs so your guests can garnish their glasses to their liking! Optional: muddle a few sprigs of mint at the bottom of the pitcher before mixing the batch cocktail for a stronger mint flavor. 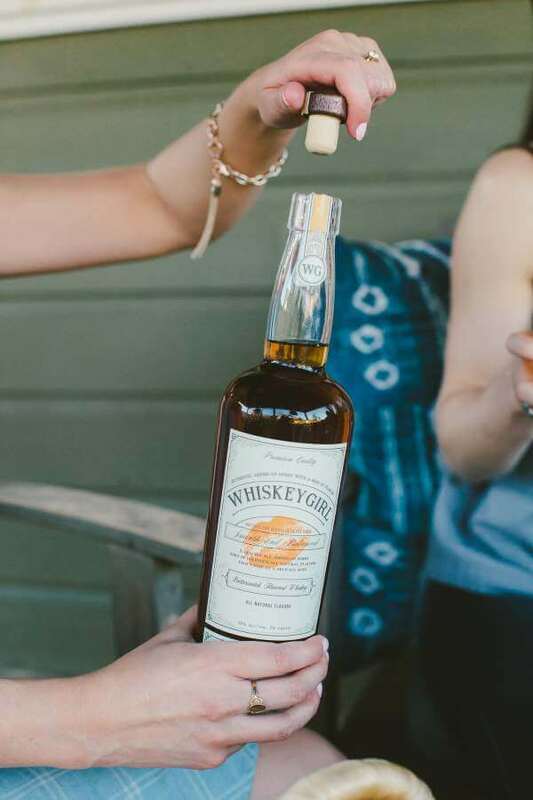 It’s time to re-join the party and make great memories with the people you care about. Give this recipe a go and let us know what you think!